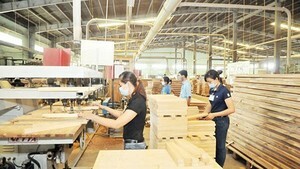 Viet Nam will do its best to join the World Trade Organization as soon as possible but it will not pay any price to do so, Trade Minister Truong Dinh Tuyen said. 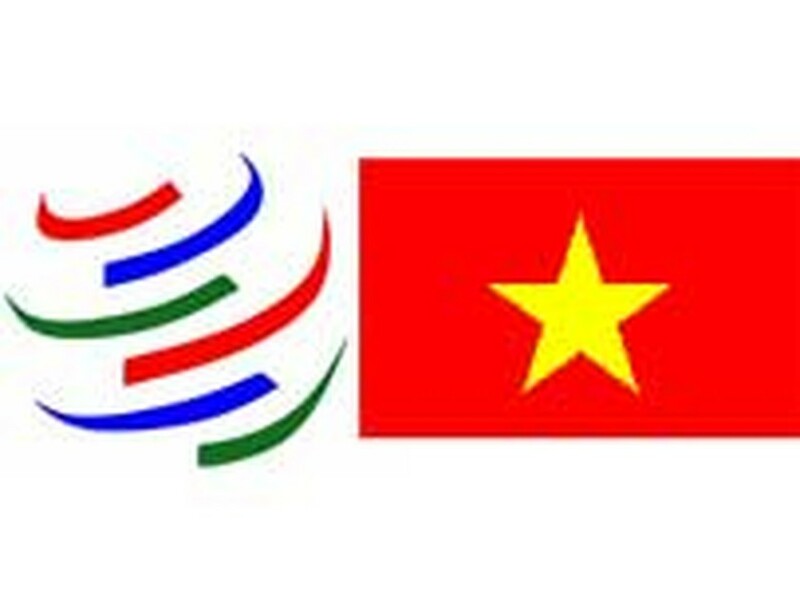 As planned, Viet Nam will conduct an important multilateral session on its membership application on October 9. If anything goes smoothly as expected, the new membership will be announced right the next day in the WTO’s General Council Meeting. However, Viet Nam’s multilateral negotiations with the U.S. and some other partners have yet to finish. Remaining multilateral questions include intellectual property issues, investment and issues related to State-run enterprises.